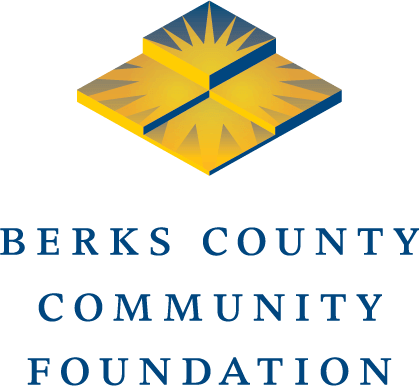 This fund provides financial support to residents of Berks County who undertake or further a career in healthcare. Residents of Berks County are eligible to apply as long as they will be attending an accredited educational institution in pursuit of a career in the field of healthcare, with a career goal of fulfilling a local community need. June Roedel (1929-1996) generously volunteered her time and talents to charitable organizations throughout Berks County. For more than 10 years, she played an integral role at the former Community General Hospital, serving as vice chairman of hospital trustees in 1987, and as chairman from 1989 to 1992. Her vision and leadership helped initiate this scholarship program.